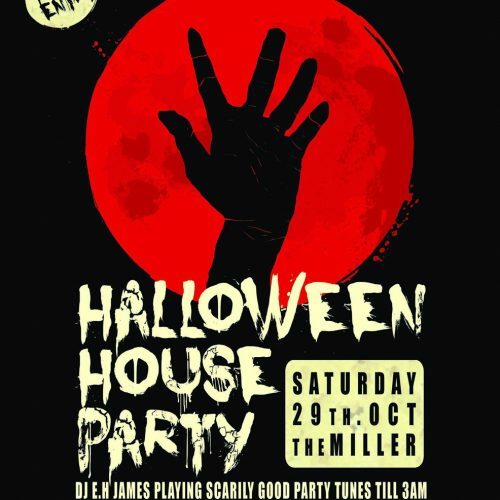 For some terrific fun this Halloween head down to Bermondsey Square. We’re hosting a free family fight night organised by the Bermondsey Square Hotel and Shortwave Cinema and funded by the Bermondsey Square Community Fund. 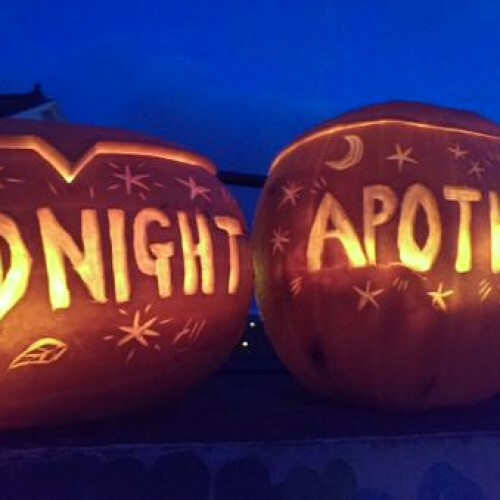 There’s lots of Halloween themed fun to be had with apple bobbing; mask making, face painting, children’s storytelling, music and a fancy dress competition. Plus Bermondsey Square Hotel will be selling hot chocolate and marshmallows to keep you toasty warm. There’ll be a free open-air screening a spooky Goosebumps (PG) starring Jack Black. In Goosebumps, A young kid teams up with the niece of young adult horror author R.L. Stine after the writer’s imaginary demons are set free on the town of Greendale, Maryland. 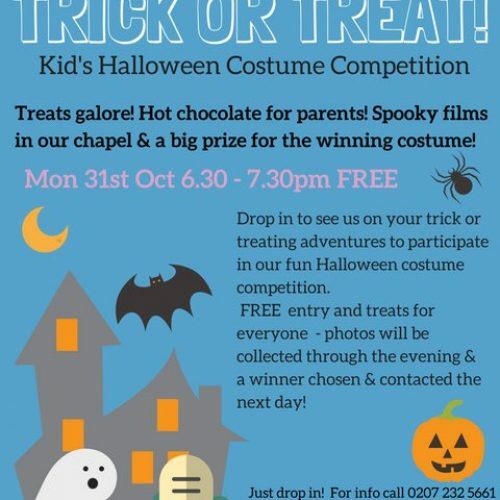 So wrap up warm (bring a blanket for the movie screening if you like) and join us in Bermondsey Square for some supernatural fun this Hallowe’en.